The Swamp Lite is one of Interco's most popular tires with strong capabilities in mud, snow and hard pack. 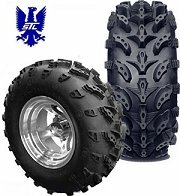 The Swamp-Lite tire is a smooth riding tire, yet with an extra deep, multi-stepped lug and aggressive wrap-around tread pattern. Ready to bolt on and ride! 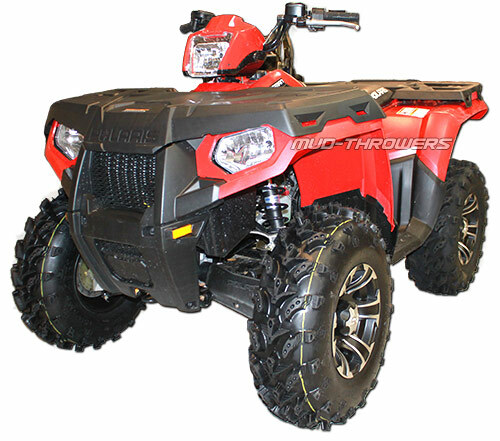 All ATV tire and wheel packages have free shipping! Prices listed in the charts are for standard size (narrow front & wide rear) tires. Customize your kit at the bottom of this page. and all Arctic Cat machines. 2. Delta Center Caps are only available with 4/110 bolt patterns wheels. 3. 12" SS 112 wheels are only available in 4/110 bolt patterns. 4. 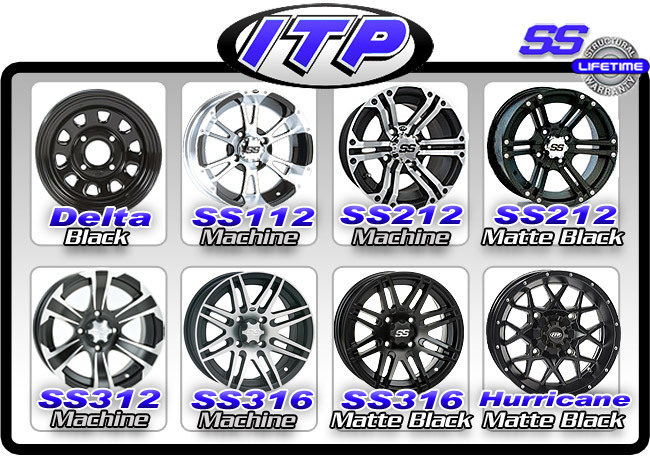 All ITP SS Wheels feature a lifetime structural warranty. 1. All STI HD Alloy wheels feature a lifetime structural warranty! * Looking for a wheel you don't see here? Contact us today!